The Castle Road connects the east to the west, joining up the castles and forts like a pearl necklace. 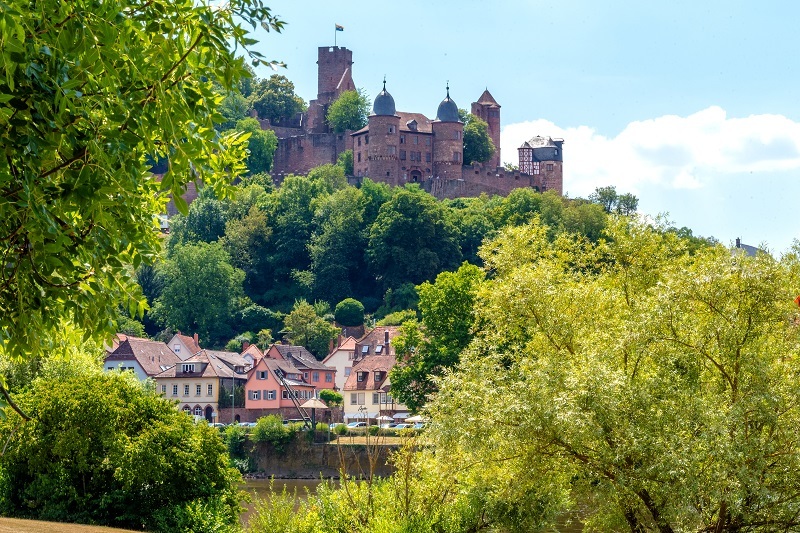 The popular tourist route begins in Mannheim and leads out over wonderful Heidelberg through the relaxing Neckar valley with romantic towns, such as Bad Wimpfen, and over the royal lands of Hohenlohe to Rothenburg ob der Tauber. 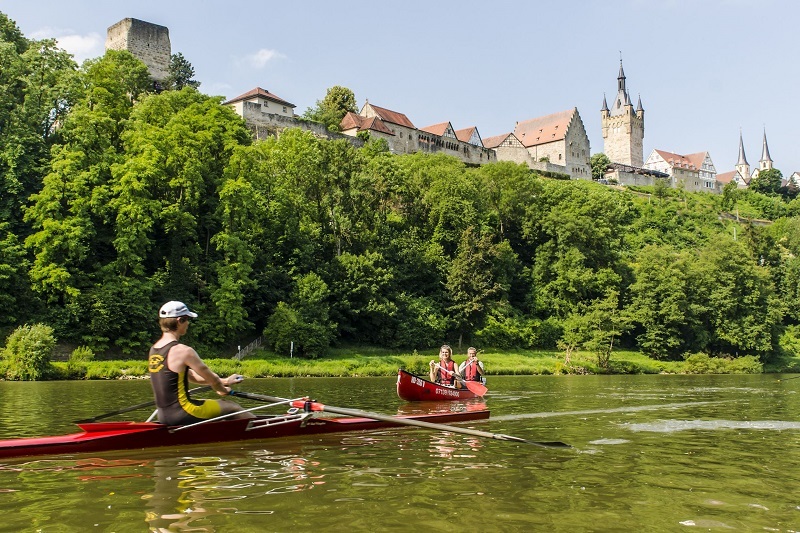 From here it continues on to Bayreuth through the untouched nature of the Franconian Heights to Nuremburg with its majestic Imperial castle. 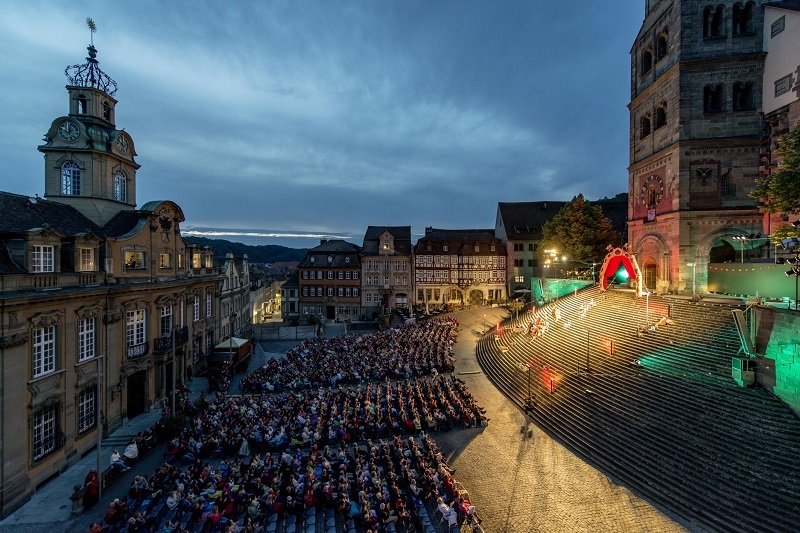 It then continues on to Franconian Switzerland and enchanting Bayreuth! 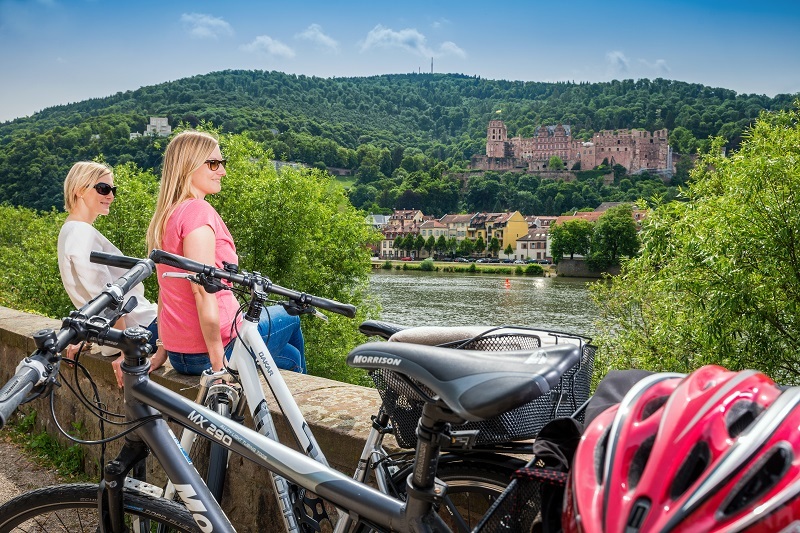 The Castle Road can also be traveled by bike: The bike route is signposted in both directions and is a pleasure to ride for any cycling enthusiast. You will encounter numerous cultural events and highlights that are spread throughout the year along the Castle Road. Take advantage of attractive all-inclusive offers or plan your vacation (with motorhome if desired) along the Castle Road exactly how you want it.